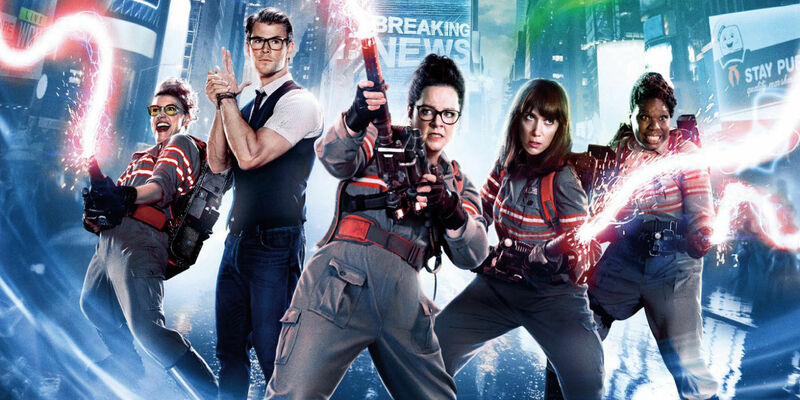 There was much talk around Paul Feig’s Ghostbusters remake/reboot/re-imagining when it was released last summer but sadly the film failed to muster the kind of box office that would be enough to set up a new franchise/universe, something Sony and many other studios crave. Despite some positive reviews, the film only grossed $229million and could lead to the studio losing a reported $70 million. There have been many projects going around the rumour mill after Feig’s film was being made, the highest profile of which was a potential reboot with Chris Pratt and Channing Tatum and Captain America: Civil War directors Anthony and Joe Russo taking the reigns, but nothing has since materialised. In addition, a new animated film was mooted with Fletcher Moules attached to direct but again plans seemed to have stalled. Whether there will be a direct sequel to this year’s film remains to be seen but it seems Reitman is keen for the brand to continue, even setting up production company Ghost Corps to help make the films. Sony is certainly keen to keep the franchise going particularly as their biggest franchise, Spider-Man, stalled and is now a joint effort with Marvel. Given the loss on Ghostbusters 2016, perhaps an animated film with the original players is perhaps the best way forward. This entry was posted in News and tagged Comedy, Fantasy on November 28, 2016 by Scott J. Davis. Should’ve tried a torch-passing film.